MMA’s dedicated insurance consultants for automotive recognize your specialized needs. We’ve teamed up with carriers who understand automotive insurance, giving you customized insurance programs. 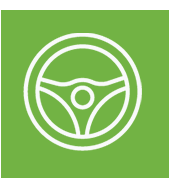 Together, we offer you comprehensive coverage options while driving down your long term costs.